What Congenital Defects Require Reconstructive Ear Surgery? Reconstructive otoplasty can be a boon to people suffering from microtia, a birth defect that results in undeveloped ears; the condition can be either unilateral, affecting one ear or bilateral, affecting both. 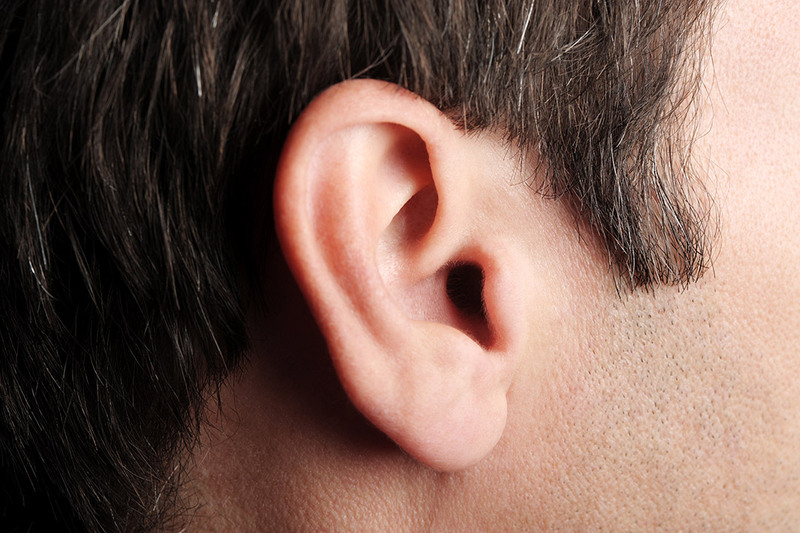 Because the ears are underdeveloped, hearing loss is often associated with this condition. Reconstruction of the ear canals or surgically implanted hearing aids can drastically improve hearing. What Are the Stages of Reconstructive Ear Surgery? What Type of Trauma Requires Reconstructive Ear Surgery? Those with damage to the ears resulting from an accident or injury (such as a burn, laceration or torn piercing) are often viable candidates for reconstructive ear surgery. The type of surgery, and its success, depends on the severity of the trauma and may range from a simple outpatient procedure to a total ear reconstruction that takes months. Your best bet is to seek immediate medical attention following any type of trauma to the ears. What Is the Reconstructive Ear Surgery Process?